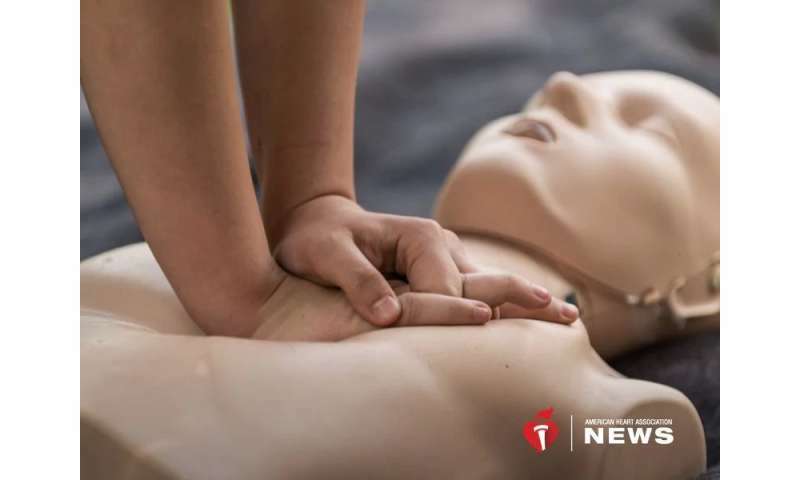 More people are stepping in to help give CPR when someone's heart stops, and first responders are intervening at higher levels—but survival rates are higher for men who have cardiac arrests than for women, a recent study suggests. "This improvement only seems to be substantial for a small group of patients—usually younger and male patients—who have a cardiac arrest in a public place," said Hansen, who led the study, published in the Journal of the American Heart Association. CPR—or cardiopulmonary resuscitation—can double or triple a person's chance of survival. In 2014, about 45 percent of out-of-hospital cardiac arrest victims survived when bystander CPR was given.